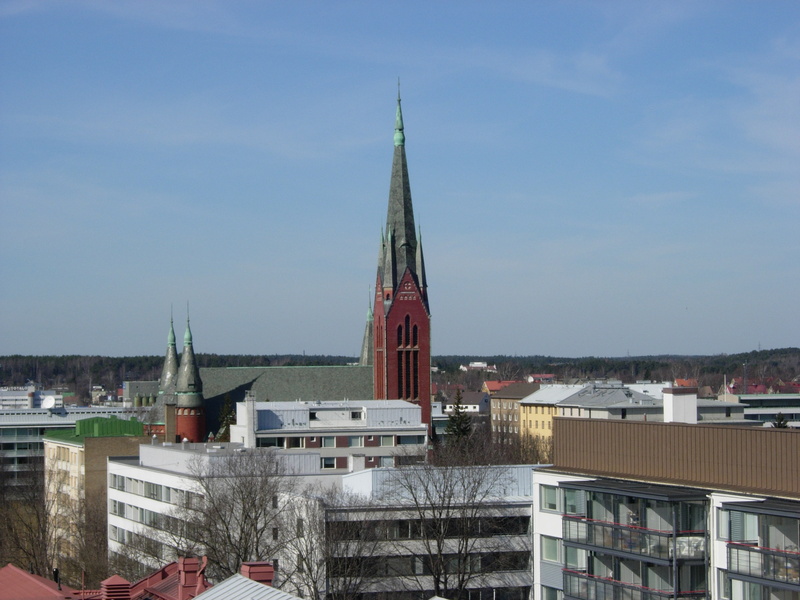 Archangel Michael's church is located in Turku. 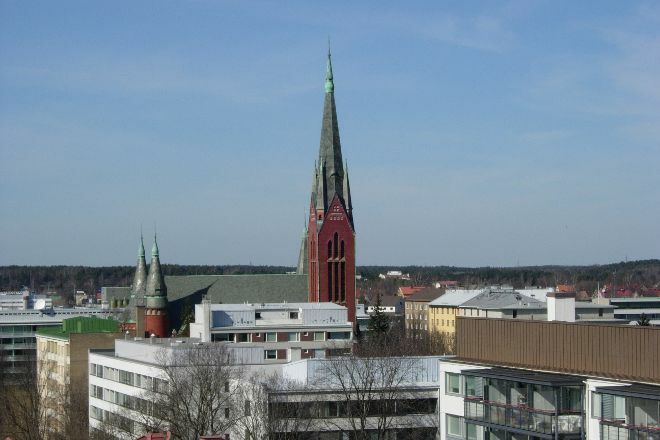 With our custom trip planner, Turku attractions like Archangel Michael's church can be center stage of your vacation plans, and you can find out about other attractions like it, unlike it, near it, and miles away. Very simple and very nice Church. During our visit they were conducting tests with the organ and it was spectacular.